`Ian Moss`is a Rock musician and a founding member of the band Cold Chisel from Australia. Here he is photographed and captured from the stage and pit area during a concert in Australia. For more information and to follow him on social media use any of the following external links. 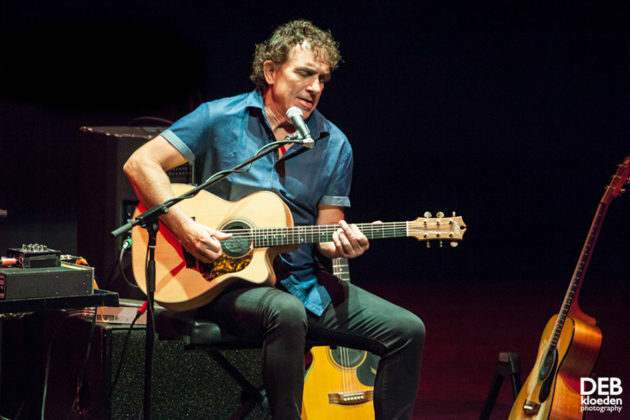 Most people associate the name Ian Moss with Jimmy Barnes and Cold Chisel, and rightly so, as he is one of the finest lead guitarists I have seen. 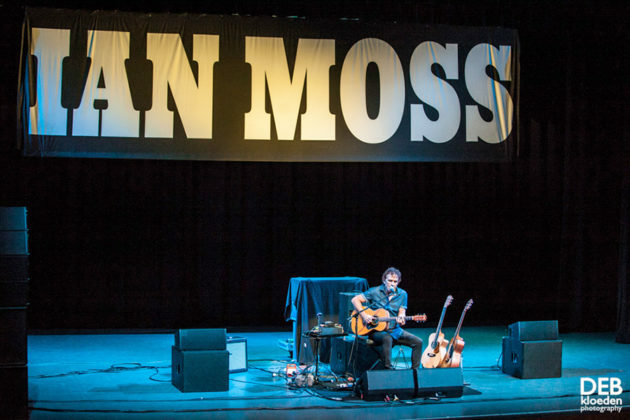 However there is much more to the man called Ian Moss than just one of Cold Chisel’s band members. 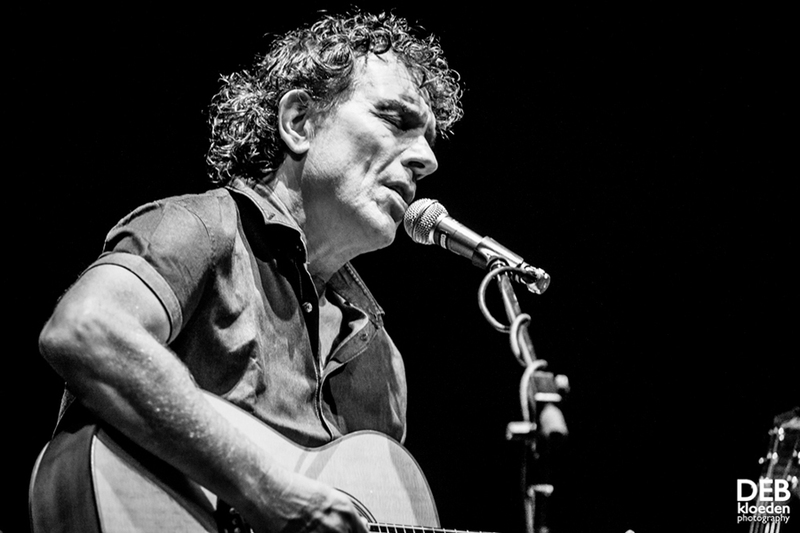 I had the pleasure of experiencing one of his solo acoustic performances on his current National Regional Theatre Tour. 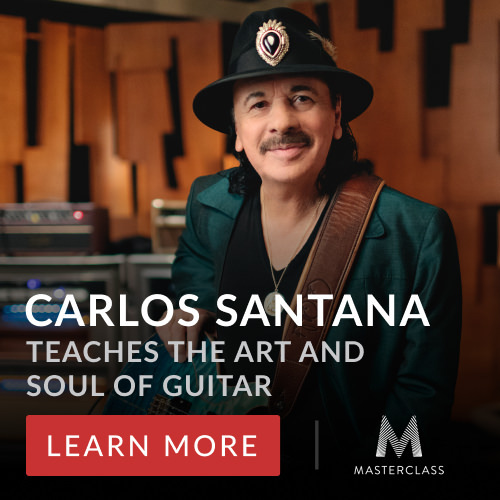 The predominantly older crowd came out in droves last night to see one of their idols give a sincere and honest performance with no flashy lights, backing band, pre-recorded loops or artificial instruments. 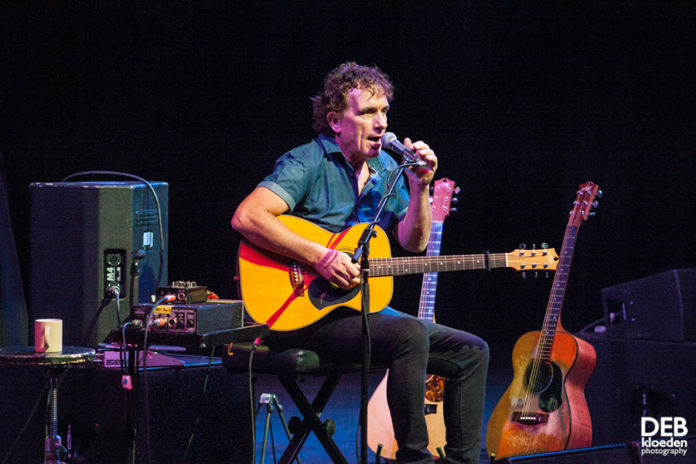 His show was definitely stripped back and almost ‘unplugged’.Seated in the middle of the stage, surrounded by minimal equipment and three acoustic guitars, Ian Moss delivered a mix of songs from his new Self Titled album, older solo albums and Cold Chisel classics. A large banner boldly bearing his name was the only ‘visual effect’. Before he left the stage he invited people to meet him at the merch desk where he appeared for signings. I was lucky enough to have a quick chat with him before the long line of eager fans grabbed his attention. Everyone was full of praise for his show. As well as Chasing The Light Art the full article was published at Amnplify with additional pictures and full review. 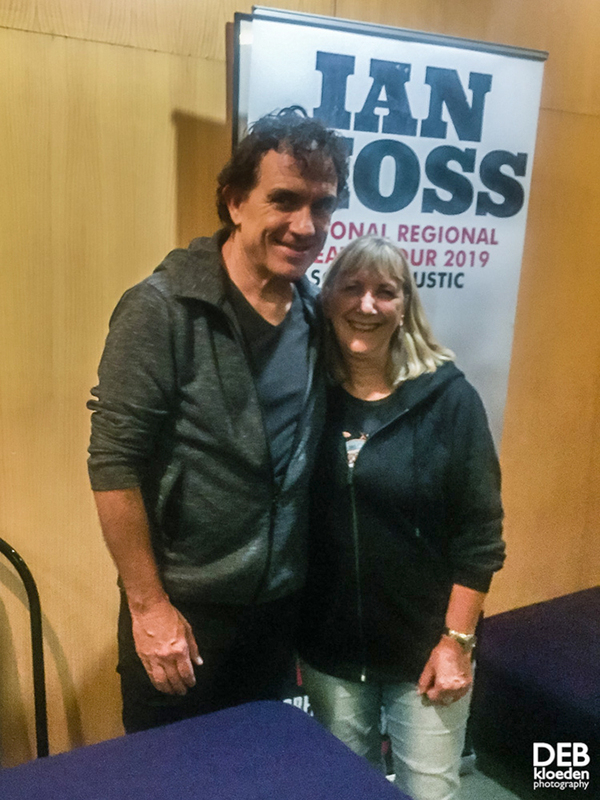 After you have enjoyed the live concert Photography and review of `Ian Moss` taken while performing in Australia from Deb Kloeden then make sure to visit her GALLERY. 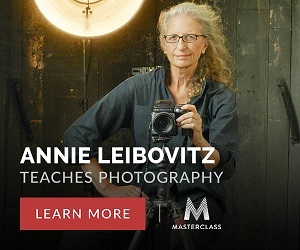 You will find more of her relevant work and links to her social media / websites and other published and non published portfolios. 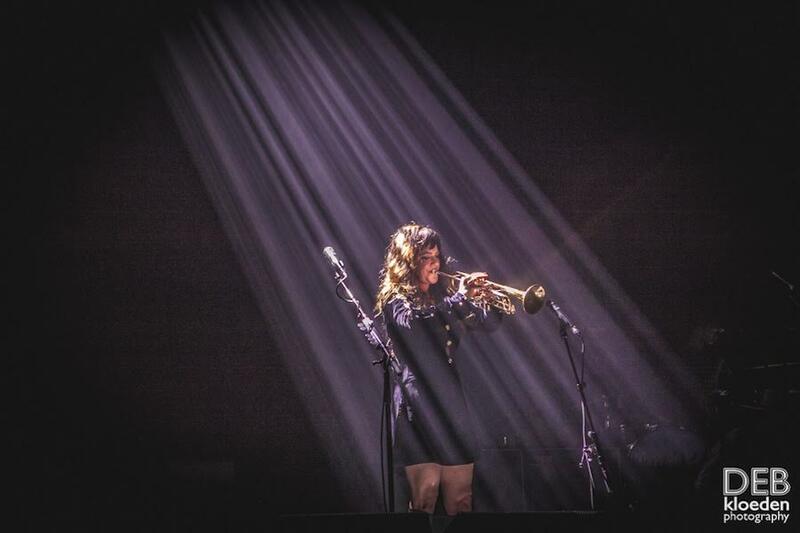 You can also view this photographer`s full A to Z of ALL the bands and artists they have photographed for Chasing The Light Art.The links below are where you will find more great Rock n Roll and Australia and New Zealand concert images and reviews from this photographer.